In this interview with Spanish newspaper El Pais from 1976, Louis Althusser discusses his relationship with the PCF and the Prague Spring, Eurocommunism, China, and the contentious issue of the dictatorship of the proletariat. The interview was conducted by Alfons Quintà, translated from the Spanish by David Broder. 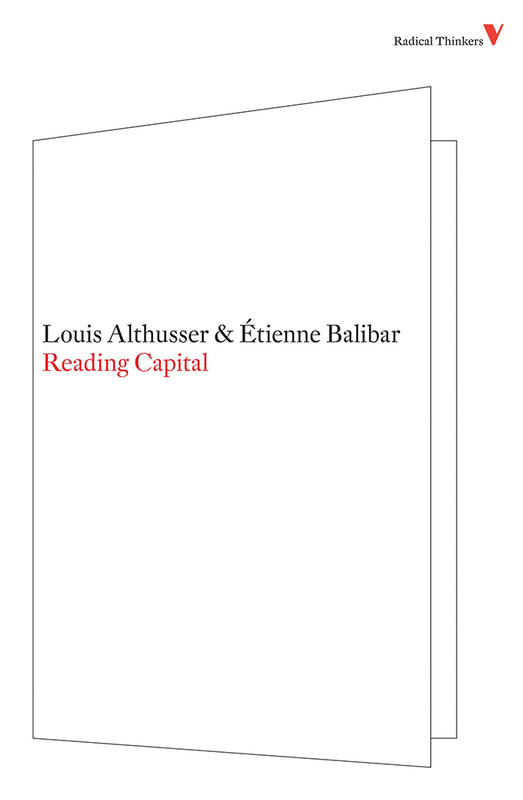 Reading Capital: The Complete Edition — the first unabridged English translation of the collective work, including contributions from Balibar, Louis Althusser, Jacques Rancière, Pierre Macherey, and Roger Establet — is out now. 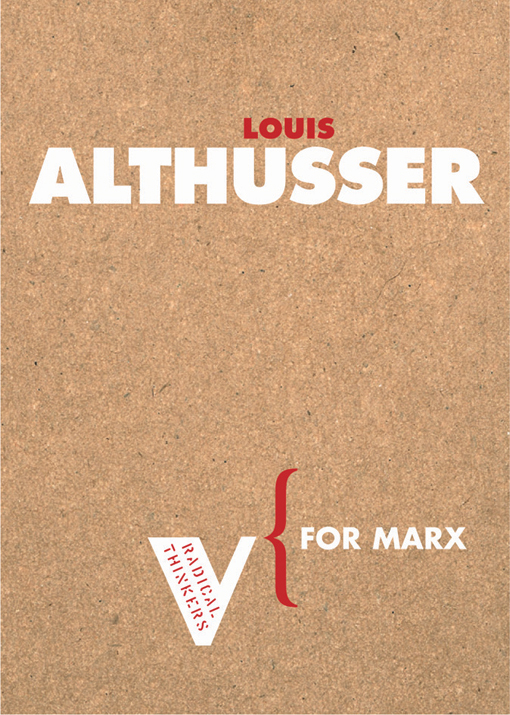 To celebrate its publication we have 50% off all of our Althusser books until Monday 25th July! The French Marxist philosopher Louis Althusser, professor at Paris’s École Normale Supérieure and a member of the Parti Communiste Français since 1948, recently spent a few days in Barcelona. 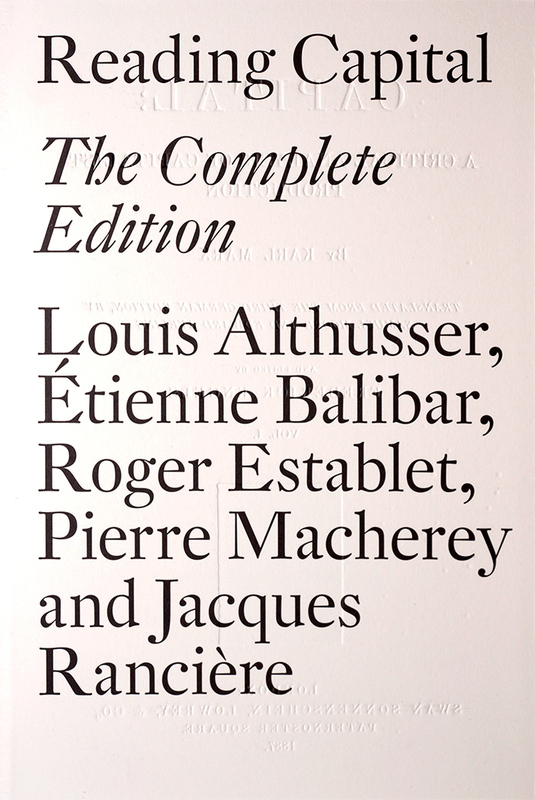 The 57-year-old Althusser, born in Algeria, is the author of numerous books of worldwide notoriety. The most important include Reading Capital, written in collaboration with Jacques Rancière and Pierre Macherey (1965); For Marx (1966) and Politics and History: Montesquieu, Rousseau, Marx. 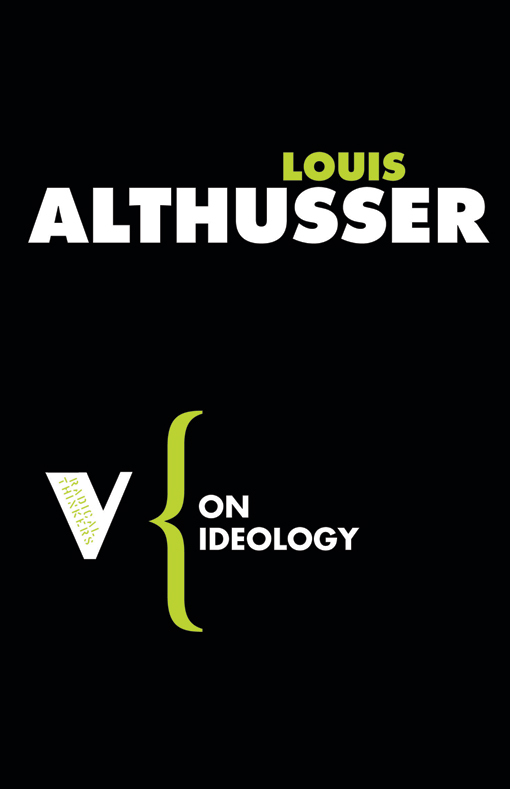 Recently – and not for the first time – Althusser has had problems with his party. Following a major work denouncing Lysenko – a real dictator of Soviet biology in the Stalin era – Althusser showed himself (and continues to show himself) to be a partisan of the concept of the dictatorship of the proletariat. This position has earned him the PCF leaders’ verbal condemnation. 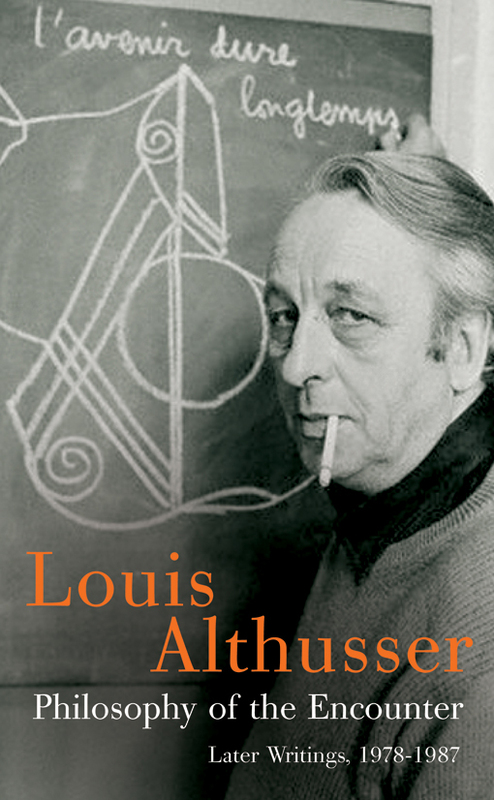 Althusser explains the reasons why he has taken this position to our Barcelona correspondent, Alfons Quintà. We began by asking the philosopher to explain to us his views on the current situation of what has come to be called Eurocommunism, and, more particularly, the recent conference of the Communist Parties of the Old Continent held in East Berlin. ‘I think’, the philosopher replies, ‘that the Berlin conference represents a victory for the Western Communist Parties, as against the Soviet party. I think that this is the first positive step that they have successfully made – in a united, public manner – since the invasion of Czechoslovakia in August 1968. The outcome of the recent conference will allow for greater development of the Western Communist Parties’ political autonomy, now that they are no longer submissive to the Soviet Union. In practice it will allow an increase in their unity in action together with the socialist and popular parties of their respective countries. It will also serve to accelerate the class struggle, on both the economic and political planes’. According to Althusser, there is something of a stain on this positive situation. 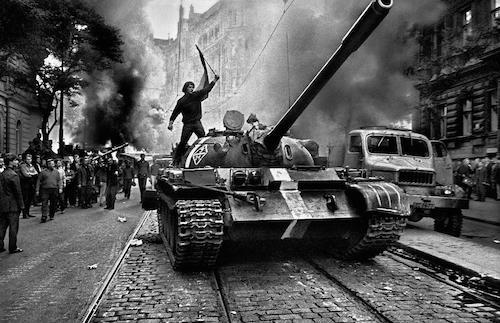 ‘This defeat for the Communist Party of the Soviet Union was hidden in the final communiqué, following a prior agreement between the victorious and the defeated parties. But this pretence is fooling no one. Nonetheless, it would have been good for militants to have been informed of the true meaning of the final communiqué’. It is well-known that the People’s Republic of China and the Soviet Union have absolutely different views on the role that Europe should play in the world. 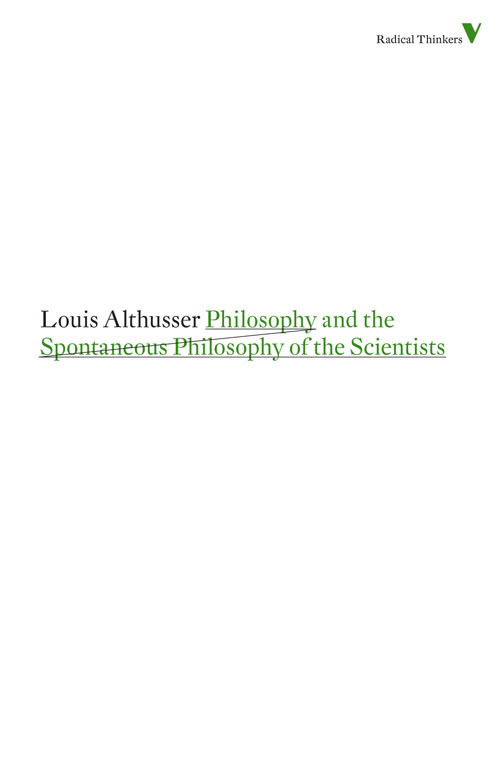 We asked Althusser which of them he thinks is closer to his own beliefs. ‘China is right, in principle’, he replies, ‘in calling for a strong and politically independent Europe, but it is mistaken in practice insofar as the Soviet Union intends to control all Europe by way of the Common Market and an eventual political organisation of Europe. China is also mistaken in underestimating the potential of both the Soviet Union and of imperialism’. 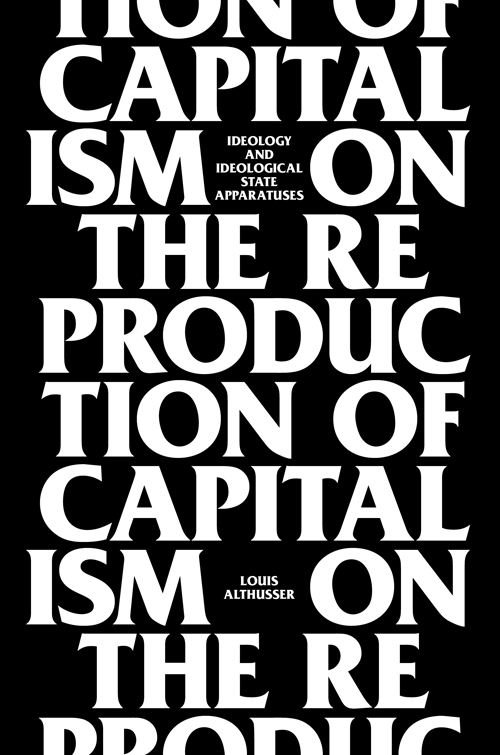 Louis Althusser recently mounted a severe critique of the European Communist Parties’ abandonment of the concept of the dictatorship of the proletariat. 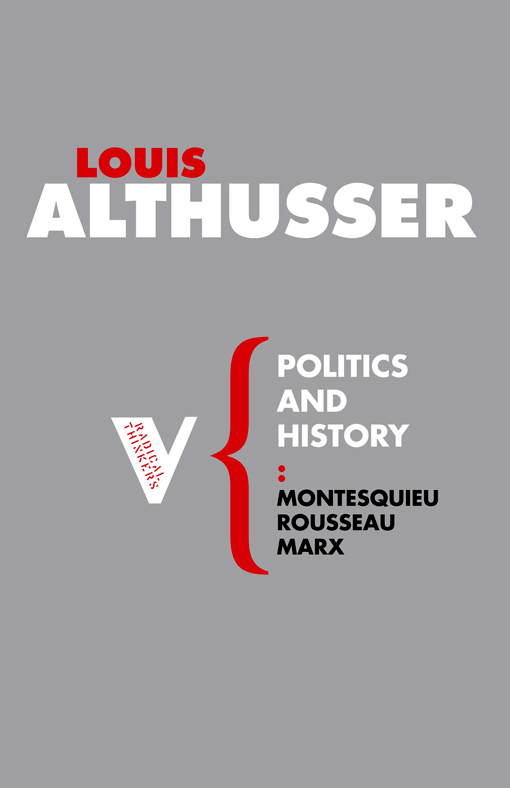 His party’s leadership condemned his position, asserting that it was held by a fringe group of intellectuals – a view, and a definition, that meant little to Althusser. But he does believe that he knows the reason why the party abandoned this concept. ‘The Communist Parties that have revised this point’, he remarked, ‘have given in to the blackmail of bourgeois ideology. Bourgeois groups told the Communist Parties: either you are for democracy and freedom, or else you prefer dictatorship and Stalinism. The response was “We are against Stalinism, and as such we are against the dictatorship of the proletariat”. The Communist Parties’ leaderships made a mistake, in offering such a response: dictatorship of the proletariat and Stalinism are not at all synonymous. Stalinism is a monstrous form of the dictatorship of the proletariat’. Althusser went on to explain what he means by dictatorship of the proletariat. ‘The dictatorship of the proletariat designates something very specific, in Marxist theory: the dictatorship of the ruling class in a class society. It exercises its power by way of forms that are wider than narrowly political ones alone. When a class exercises its dictatorship it can do so under very varied political forms. So, for example, the bourgeoisie in some cases exercises its dictatorship under the forms of bourgeois democracy – freer, more liberal forms. It is a paradox, but that is how it is. Marx and Lenin demonstrated that when this bourgeois class dictatorship is substituted by the dictatorship of the proletariat, then this latter will assume forms that are infinitely freer and more liberal than those pertaining to bourgeois parliamentary democracy. As such, to identify the dictatorship of the proletariat – which is a law proper to the very nature of social relations, which Marx called a natural law – with the historical monstrosity of Stalinism, is a nonsense, or worse: a theoretical crime. Rejecting Stalinism is one thing – and I agree that it should be done – but simultaneously to renounce the very thing that allows us to understand the perspectives of real democracy is something very different. Only those ignorant of Marxist theory can do such a thing’. ‘Within the Communist Parties there are tendencies that reflect different class positions. To believe that the Communist Parties stand outside of the class struggle is absurd. So I think that it is necessary to afford every kind of freedom to the Communist Parties’ internal tendencies. They must be able to express their views, not only at congresses but also in a systematic way, including through their own particular press. Reconsidering the forms of democratic centralism is a question of capital importance, one that is currently on the order of the day of all Communist Parties. Unity has to be combined with the existence of tendencies’. Finally, we ask Althusser about his views on the Partido Comunista de España. ‘I do not know it very well at all. I know more about the Partit Socialista Unificat de Catalunya, and I hope that one day the Partido Comunista de España will be similar to that party. However, I think that already the Spanish party is more liberal and more democratic than the French party, and even the Italian one’.